Equipping your home with a vertical mobility system is a very simple operation thanks to Sele home lift solutions. Combining great attention to interior design with many years of technological experience, Sele offers a wide range of products to cover every need. The home environment requires special attention for the inclusion of a product which by its very nature can hardly go unnoticed. 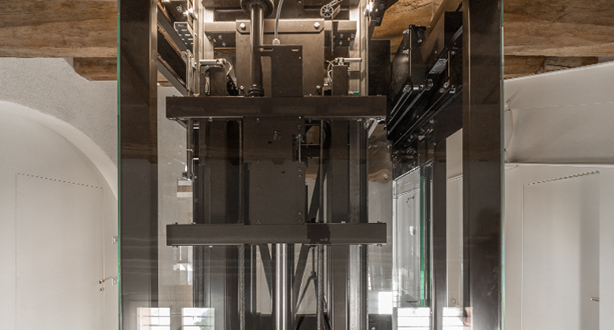 That is why the design is of paramount importance, so as to enable a home lift to not only integrate within its environment but to also become a complementary element in terms of style and exclusivity. 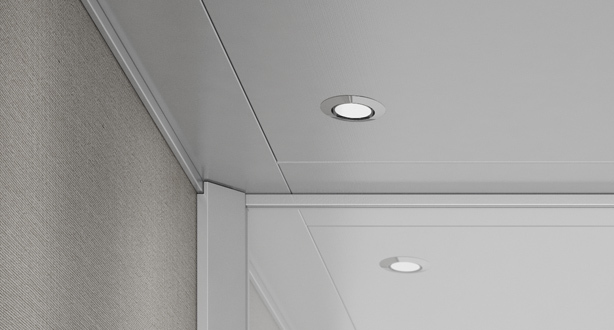 From the smallest detail to the predominant aesthetic aspects of the cabin, Sele offers a wide range of options which can be combined according to taste and the target environment. Depending on the needs and characteristics of the house, Sele offers a wide range of technical solutions that allow you to find the combination that will best integrate into your home environment. Sele home lifts are silent, safe and compact: with short installation times you will soon be able to enjoy all the comfort of your own stylish and eco-friendly home lift.